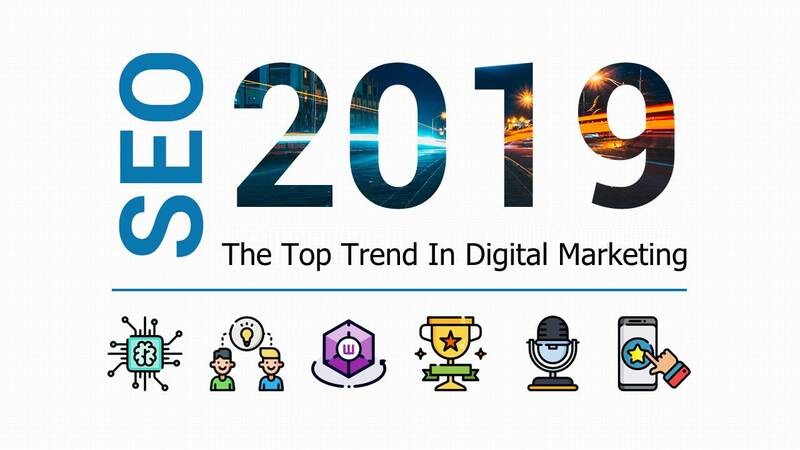 Up till now, 2019 has emerged as a fabulous year to the extent SEO is concerned. It’s the ideal time to mull over a thoroughly action-packed year that it’s turning out to be. What with robust SEO strategies and organic search pouring over in full strength. Habitually, Google settles on refining its inexplicable search engine algorithms from time to time. The main aim is to deliver incredibly germane results to the end users. In reality, SEO wizards, all across the world have identified an ever-increasing number of diverse SEO techniques and trends. These reflect the future of SEO. As is the case with other industries, the onus lies on us, as a premier SEO firm to be absolutely familiar with the evolving SEO practices and trends. This will empower us to have them integrated into our strategies. Furthermore, we will make certain that we are providing reliable and innovative business advice to our clients. 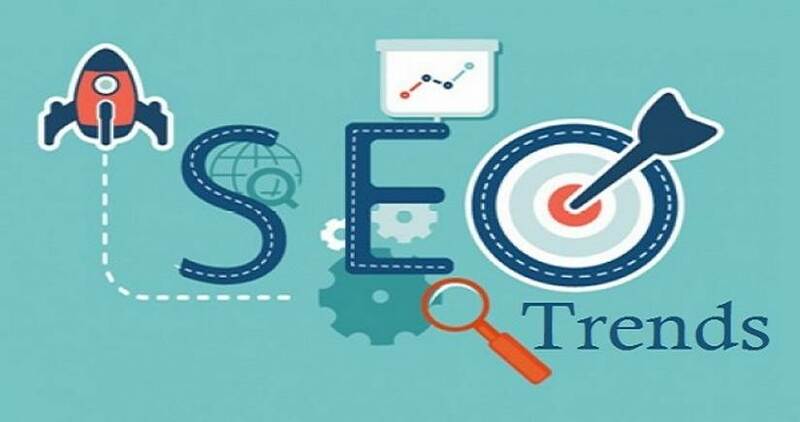 Being a thoroughgoing, professional SEO Company, it’s our obligation to proffer all our clients with the latest information and make them abreast with the ongoing industry trends. Even though, the concept SEO, as usual, will remain somewhat untouched, while being focused on building an amazing website, compelling content and successful business, it’s plain and simple to grasp that first-rate organic SEO strategies in 2019 will be aimed at catering to Google’s intrinsic fondness for websites that render oodles of value, speed, security, usefulness, and mobile compatibility. Before we take stock of SEO for the current year, let’s look over at the SEO trends that existed in 2018. Then we can review the continuing trends. Now’s the time to explore and adopt novel SEO-centric tactics. First, let’s get the drift of how user experience will manifest itself this year. It’s clearly evident, how in the past few decades, long-term and client-driven techniques have ushered in gainful businesses for companies in general. For instance, find it out with the case of Amazon. The same thumb rule applies to SEO. The search engine, in essence, feels concern for your website visitors. Truly, in this day and age, the user experience is the basic ranking factor which Google apparently embraces. The needs to keep your users engaged, entertained, glued to your web pages and take their requirements into account have assumed utmost importance. Check your page-loading speed and optimize if found unsatisfactory. Lessen the count of or fully eliminate inappropriate ads that get on your nerves. Write clear, lucid and quality content infused with valued textual elements. Take to planning and designing user-savvy UI. Engage in offering a seamless, mobile-friendly user experience. Make generous use of your website’s whitespace and provide your visitors with a visual breathing room for their eyes. Nowadays, you’ll come across quick-witted virtual assistants such as Siri and Alexa enabled with avant-garde technologies like speech recognition and natural language processing. They often help people at large to accomplish different human tasks. Hence, every day they receive a gazillion of requests from all corners of the world. These are primarily inquiry information encompassing the whole gamut of “whens”, “whys” and “hows”. And the number of such queries will amplify manifold in 2019. This is what makes “voice search” so unique and powerful. Even though a long trail of requests, comprising of roughly 9 million results, is formed in real-time, you’ll be offered the most relevant, one-and-only answer. Moreover, these types of queries are more specific, much similar to the normal questions you may ask a friend of yours. Voice search is extremely fast, convenient and highly efficacious. So, do you really locate a reason to neglect it? Nearly 40 percent of the adult population worldwide is using voice search at least once daily. For the time being, SEO, of course, will focus very much on resolving problems encountered by customers and responding to queries and feedback. Nonetheless, SEO pundits, till now, don’t possess any detailed knowledge on how to maximally capitalize on voice search. This is because of its tremendous newness in contrast to traditional methodologies. The best advice would be to explore and utilize voice search as a potent online marketing tool. No sooner you discover an effective way to garner profits out of it than you start ranking on top of main SERPs. Or else, Siri will be left with reading out search results only. 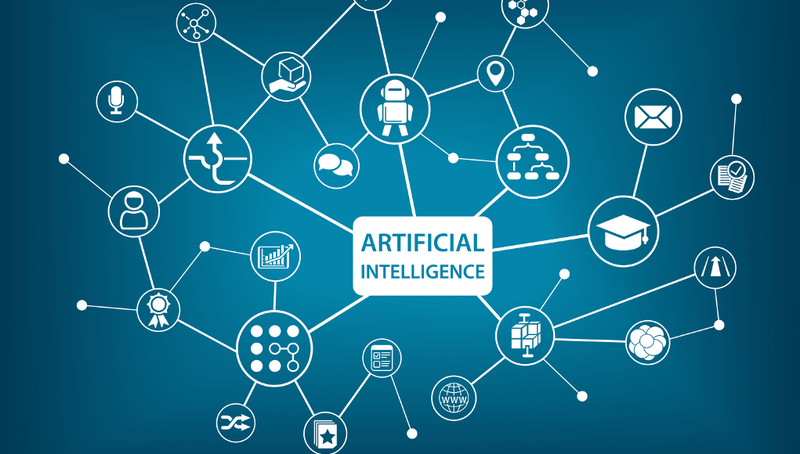 Artificial Intelligence (AI) has revolutionized the modern internet. Its influence and contribution to effectuate intelligent search results and propagate relevant ads unmistakably play a pivotal part in delineating many digital marketing strategies globally. You can neither use enough SEO tactics nor can you undermine the presence on AI. To deliver moneymaking outcomes, most SEO professionals, are busy trying to decipher the actual thinking prowess of AI. Given the great speed with which AI is up-and-coming, it isn’t difficult to foresee what changes are in store for conventional keyword research. However, AI bolstered with machine learning takes time to gauge consumer buying behavior. That’s why SEO practitioners hold forth that the next few years would be very significant in terms of comprehending the sheer power of AI. So you see, keyword research is undergoing a slow-paced transformation. At the same time, it becomes crucial to adjust keywords in conformity with Google algorithms. Straightforward spamming of keywords has of late become ineffective. Therefore, keywords need to be assigned with new semantics to satisfy the needs of AI. You’re now in want of explaining or defining the original keyword in lieu of mentioning it. In this manner, you can include a vast reserve of new keywords and invite sizeable organic traffic into your web page. As a matter of fact, SEO is greatly impacted by the disruptive explorations engendered by mankind. The question naturally arises, how? Possibly you won’t be much acquainted with the term “Blockchain”. It’s considered to be a very sophisticated technology that’s currently doing the rounds in the digital marketing sphere. By and large, Blockchain refers to an enmeshed network of blocks which have complete awareness about each other. 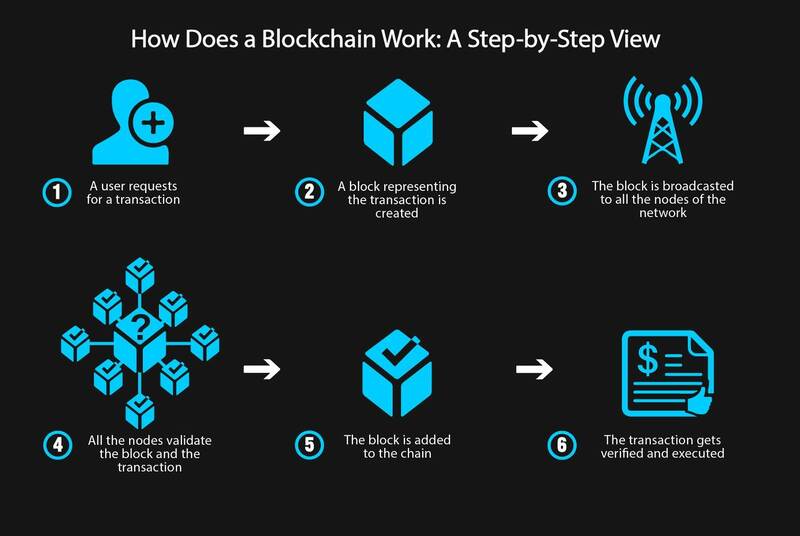 Thus, when a transaction is initiated, each block takes the charge to validate, confirm and finally consummate the transaction. This prevents incidents of counterfeit payments in every respect. Through mobile indexing, Google resorts to the mobile version of a web page to bring off indexing and ranking. Google started this process of website migration to the mobile-first index in March 2018. In all likelihood, you may well be notified of this development by your device’s search console. Bear in mind, the mobile-first index doesn’t necessarily imply exclusive selectivity of mobiles. You may still find a typical index meant for both desktop and mobile devices. But, the overall clamor that centers on “mobile-first” signify that Google extensively uses the mobile versions to achieve rankings once a website undergoes a successful migration.